If your little bird is leaving the nest for the first time this school year, you might both be a tad nervous. Kindergarten is a lot of fun, but it can also be a bit of a transition – especially for the younger kids. Here are four great ways you can help make your child’s first year of school a success! Mornings can be rushed and crazy busy during the week, but starting the day off right with a nutritious breakfast goes a long way for little bodies and minds. Try to ensure you’re always making time for a healthy breakfast. Things like overnight oats and toddler muffins can be made beforehand and brought out on the table, all ready to go – which means less work for you! Especially during the early part of the school year. Little kids who aren’t used to attending school all day may be overwhelmed by the activities, new friends and even all the noise. It can be exhausting! 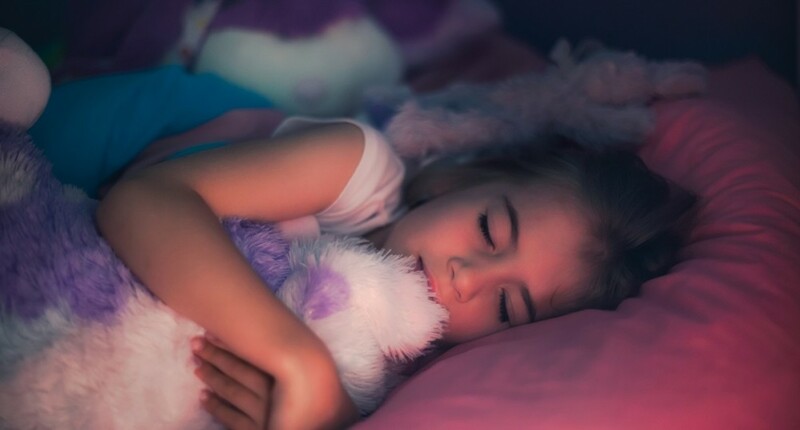 Sleep is crucial for little ones to feel their best. Try moving their bedtime up as early as you can so they’ll get the rest they need to start the next day fresh. Create a dedicated area for school stuff. The more organized your are, the better. It will help the whole year run a little smoother. Try setting up a cubby area that your child can access easily where they’ll keep their school bags, jackets, hats, indoor and outdoor shoes, as well as a school calendar. Use stickers to mark important and fun days to help keep your kid engaged and excited about school each day. A lot of adorable little-kid items look the same. If you want to ensure those lunch bags, water bottles, shoes, backpacks, clothes and everything else you send off to school keeps coming home, label it with a waterproof, personalized label. You can even involve your child in choosing and labeling their school gear. Labelling will keep stuff out of the lost and found, help your kid recognize their name easier and may even give them a sense of pride in their belongings.